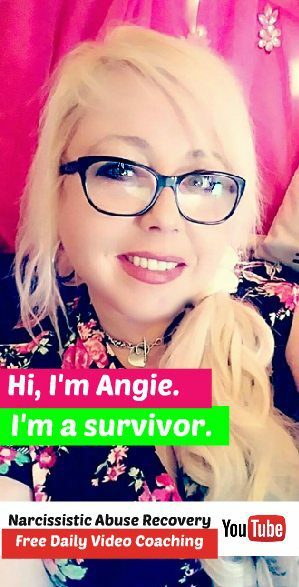 I’m always looking for ways to help my fellow narcissistic abuse survivors, and part of the way that I do that is with this website (and a few others), my Narcissistic Abuse Recovery YouTube channel, my books and of course my coaching. But another part of my mission includes gathering up resources that will help you – whether I created them or not. 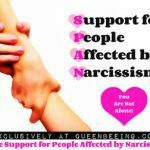 That’s why today in my SPAN (Support for People Affected by Narcissistic abuse in toxic relationships) Support Group (it’s free, confidential and another part of my mission), I asked my 5,000+ members to help me out – by sharing the titles of the most helpful books they’ve read on narcissistic abuse recovery, whether they were mine or not. And boy, did they deliver! 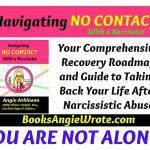 I present to you the ultimate list of best, most-effective narcissistic abuse recovery books out there, according to more than 5,000 survivors of narcissistic abuse. Why Is t Always About You? Did your favorites make the list? If not, leave them in the comments below – let’s make this post a comprehensive resource for our fellow survivors of narcissistic abuse!